According to the U.S. Bureau of Labor Statistics unemployment is currently at 3.7%, the lowest it has ever been. And it feels like it is even less than that in the dental field. There seems to be more jobs in the dental field than there are candidates to fill them. So we have put together some tips for you to implement in your hiring process so that the perfect candidate chooses you over the other guys. 1) Use as many tools as possible to attract the right talent. It might cost a little more, but finding the right person who will stay with you for many years will save you money, time and stress. Post your job with specialized job boards (DirectDental.com) to reduce non qualified candidates from applying, reach out to a staffing agency to assist in finding qualified talent (Direct Dental Staffing) and use social media to request referrals from your followers! 2) Make sure your job post attracts people and makes them want to apply. Make sure it is easy to read and the benefits of working with your office are at the top. In this job market, your job post needs to make the candidate want to work for you. Just listing their duties isn’t going to cut it. Feel free to borrow our Amazing Dental Assistant Job Template! 3) Make sure your pay and benefits are competitive. More and more dental practices are offering better pay and benefits to attract and keep qualified candidates. As the saying goes “You get what you pay for”, offering higher pay and basic benefits, like Paid Time Off, will bring the better candidates to you. 4) Don’t be too nitpicky. 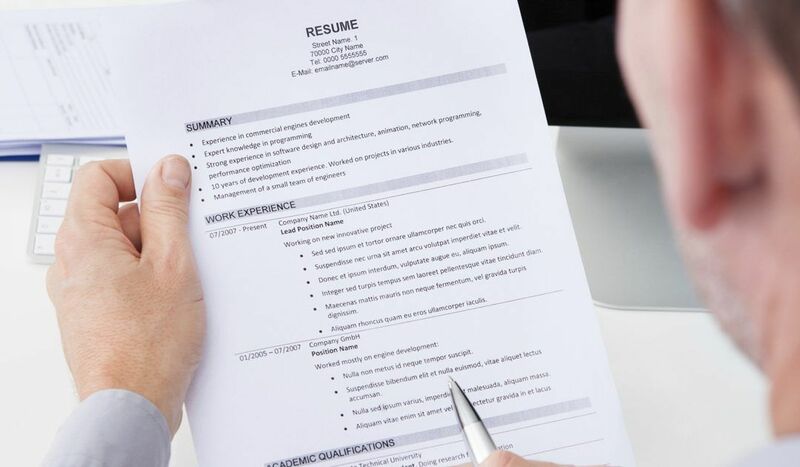 If there is a small typo on their resume or they don’t have all the experience you want, don’t let that deter you from interviewing them. They could be a really dependable and fast learning person that you passed on for something silly. Don’t fall into that trap and miss out on great people. 5) Pull the trigger quickly. The office loves that candidate, the candidate loves the office, but the office waited 3 days to call with the offer, during that time another office already made an offer and the candidate accepted. If you like someone, offer them the position at the end of the working interview and lock in a start date right then. Also, your initial interview and working interview should be within 72 hours of each other. Or even better, schedule your initial interview for the morning and move them right into a working interview, so they only have to take one day off of work. With these tips, hopefully you will have an easier time finding the perfect candidate to fill your open position. It’s a jungle out there, so happy hunting!